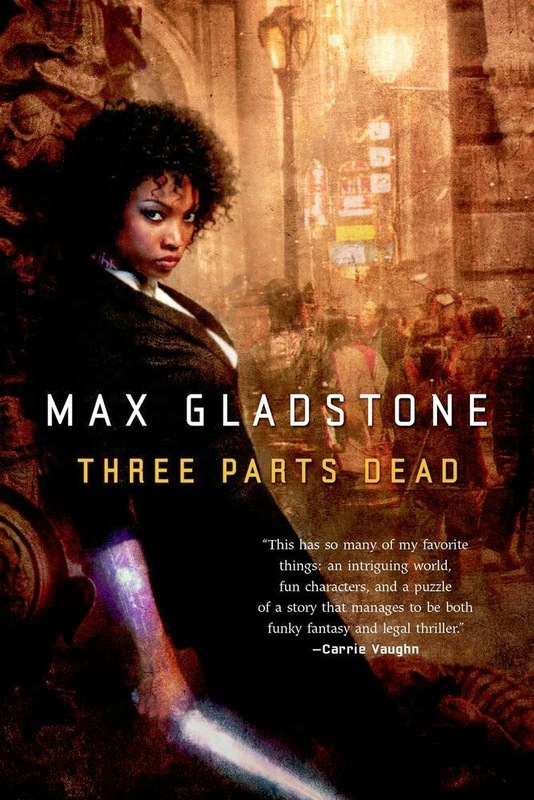 You can now download Max Gladstone's Three Parts Dead for only 4.99$ here. Follow this link to read an extract from the novel. You can also get your hands on the sequel, Two Serpents Rise, for the same price here. 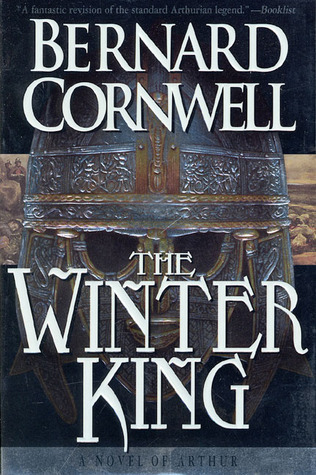 All three volumes of Bernard Cornwell's The Warlord Chronicles are available for 4.99$ each! 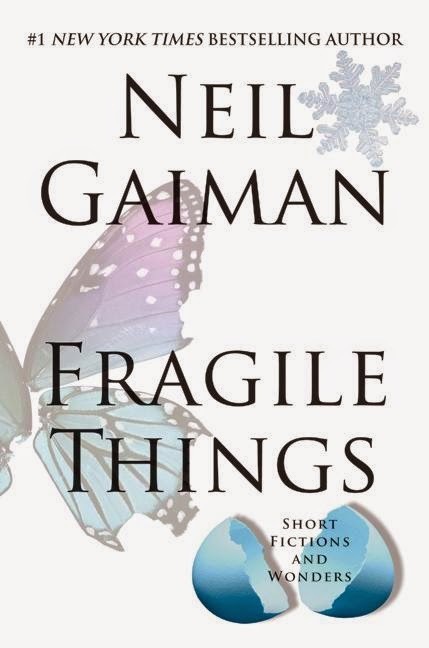 In addition, Neil Gaiman's collection of short story, Fragile Things, can be downloaded for only 5.99$ here.